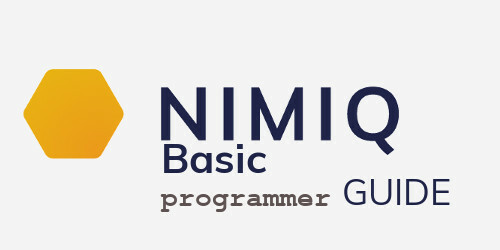 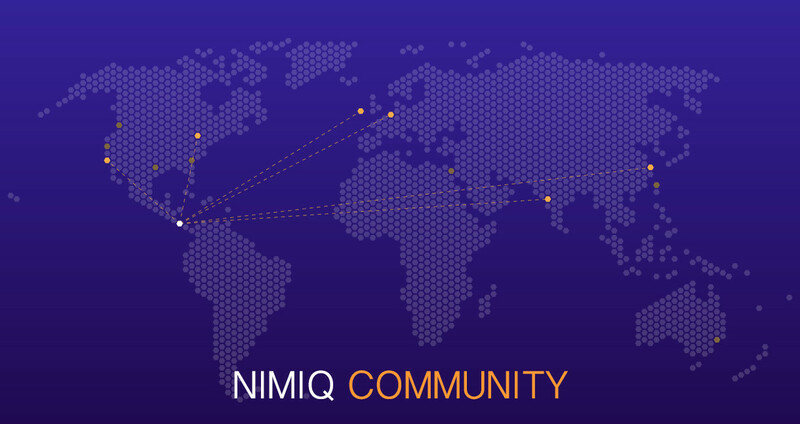 In this course you'll learn the basic terminology and usage of Nimiq. 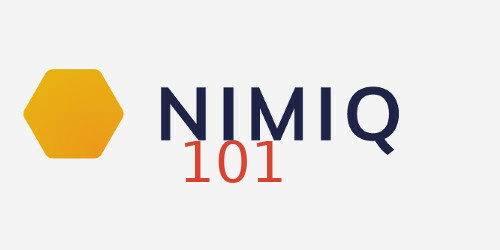 How to buy, store and send NIM in a safe way. 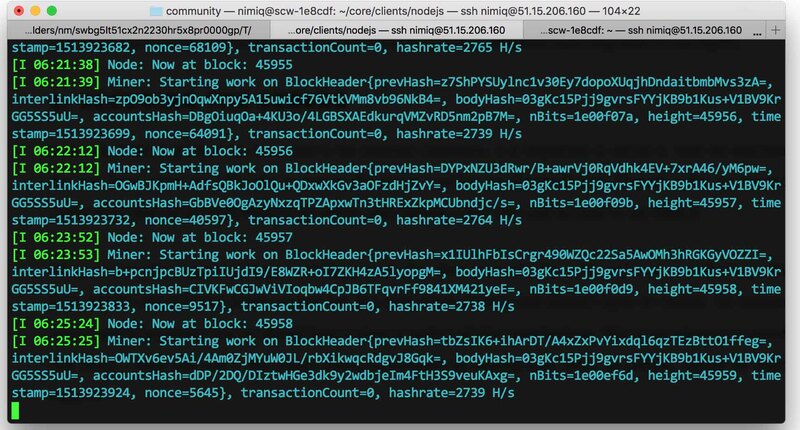 Creating and backing up an account is also covered.